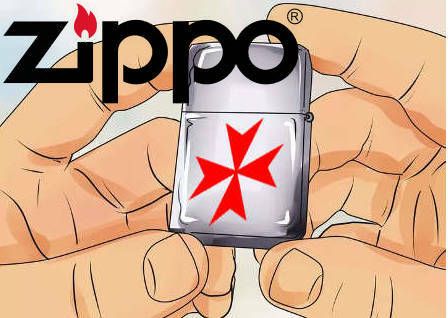 Are you a Zippo collector? 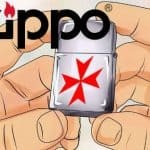 Do You know any Zippo collectors? 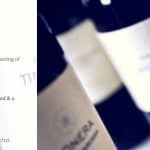 Swap meeting in Malta.